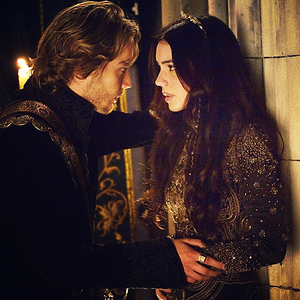 Francis and Mary. . Wallpaper and background images in the Reign [TV Show] club tagged: reign adelaide kane toby regbo. 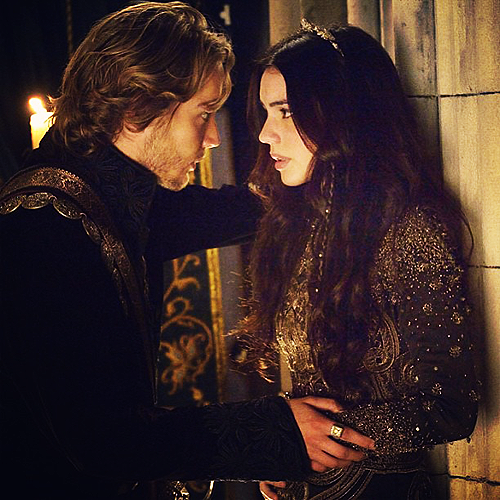 I ship them so hard already! I SO CANNOT WAIT FOR THIS SCENE.